Amazon has got this 3-piece set of Farberware Classic Stackable Mixing Bowls for $11.58 with free Prime shipping. 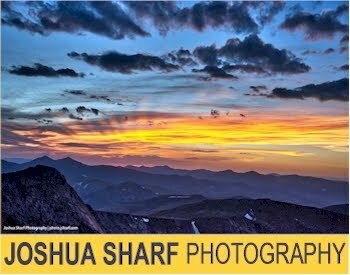 This set got 3.9 out of 5 stars over 219 customer reviews. 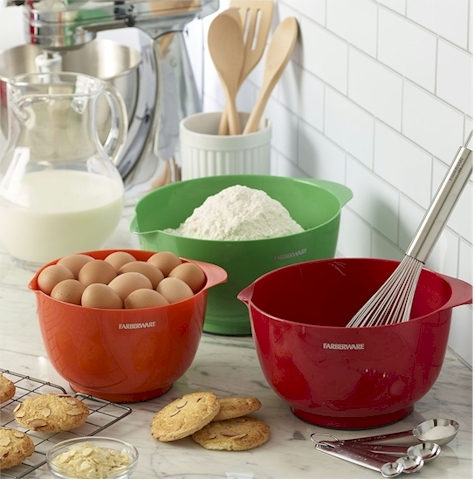 EASY STORAGE: These plastic mixing bowls neatly nest together, saving space when not in use. DISHWASHER SAFE: These mixing bowls are dishwasher safe making clean up fast and easy.